It’s important to make sure you’re using the right ribbon for your printer. AlphaCard makes it easy to find which ribbons are compatible with your printer using the Supply Locator. But once you’ve found the right ribbons, what’s the difference between the various kinds of ribbons available? Here’s a quick and handy guide to navigating the nomenclature of printer ribbons. Some things go together perfectly, including the ribbons and cards in our ID Badge Resupply Packs. Over time every ID card program will need new supplies, and it can be time-consuming to pick the right products every time. 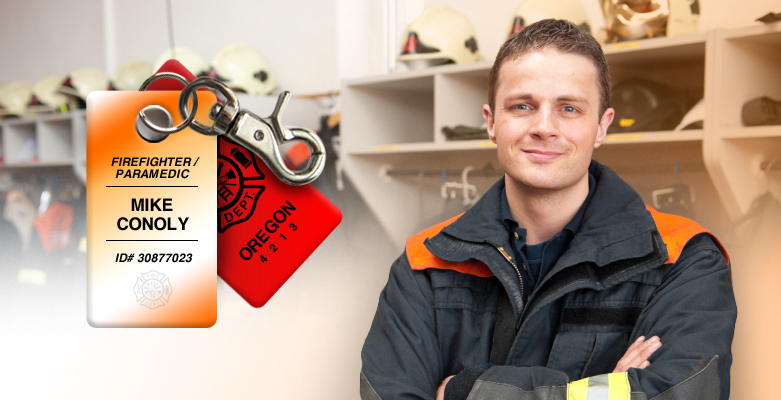 Designed to create smooth-running ID card programs, resupply packs take the guess work out of ordering.